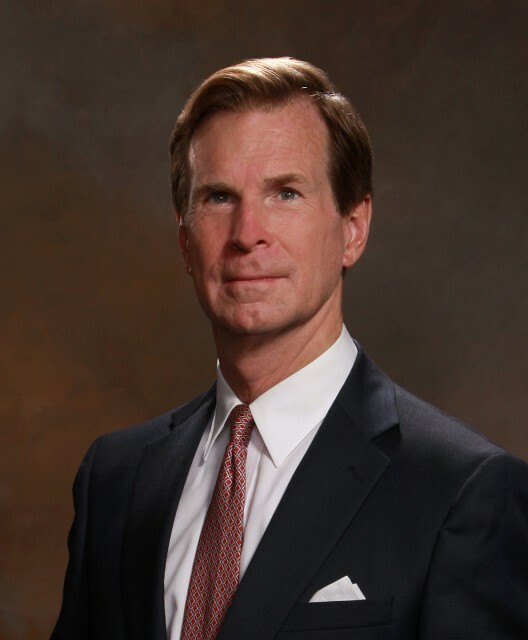 Charles Scribner III is an art historian, author, editor, and lecturer based in New York. He specializes in Baroque art, music, religion, and literature, especially authors published by Charles Scribner's Sons, founded in 1846. 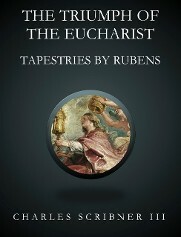 The Triumph of the Eucharist, Tapestries Designed by Rubens, UMI Research Press, Ann Arbor, 1982; Revised ed., Carolus Editions [Createspace], New York & London, 2014. Bernini, Abrams, New York, 1991. Revised ed., Carolus Editions [Createspace], New York & London, 2014. 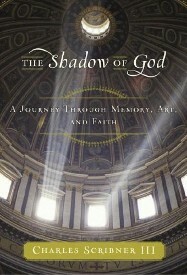 The Shadow of God: A Journey through Memory, Art, and Faith, Doubleday, New York, 2006. 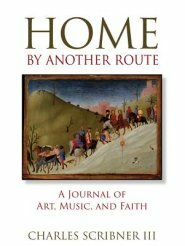 Home By Another Route: A Journal of Art, Music, and Faith, Paulist Press, New York, 2016. 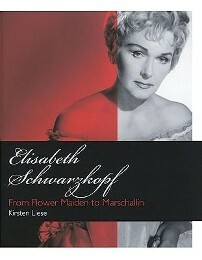 Elisabeth Schwarzkopf: from Flower Maiden to Marschallin by Kirsten Liese [translated from the German for the American/UK edition] Amadeus Press, New York, 2008. 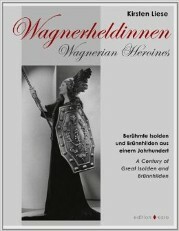 Wagnerheldinnen / Wagnerian Heroines by Kirsten Liese [translated from the German for the bilingual edition], Edition Karo, Berlin, 2013. Elisabeth Schwarzkopf: from Flower Maiden to Marschallin by Kirsten Liese [Translated and edited by Charles Scribner III] Amadeus Press, New York, 2008, pp. 141-157. "Sacred Architecture: Rubens's Eucharist Tapestries," Art Bulletin, LVII, 1975, pp. 519-528. "Daniel Hopfer's Venus and Amor: Some Iconographic Observations," Record of the Art Museum, Princeton University, XXXV, 1976, pp. 14-21. 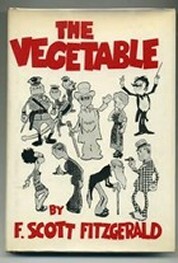 Introduction and notes to F. Scott Fitzgerald, The Vegetable, or from President to postman (play), Scribners, New York, 1976. "Hopfer's Venus and Amor: an Addendum," Record of the Art Museum, Princeton University, XXXVI, 1977, pp. 25-27. "In Alia Effigie: Caravaggio's London Supper at Emmaus," Art Bulletin, LIX, 1977, pp. 372-382. 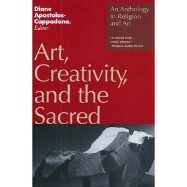 Reprinted in D. Apostolos-Cappadona, ed., Art, Creativity and the Sacred, Crossroad, New York, 1984. Introduction to F. Scott Fitzgerald's The Great Gatsby, Scribners, New York, 1980.
Review of N. de Poorter's The Eucharist Series, in Burlington Magazine, November 1980. Introduction to F. Scott Fitzgerald's Tender Is the Night, Scribners, New York, 1982. 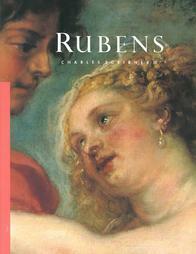 "Rubens and Bernini," in Ringling Museum of Art Journal, 1983, pp. 164-177. "Crying Wolfe," in Vanity Fair, October 1983, pp. 60-61. Foreword to L. Phillips, F. Scott Fitzgerald on Writing, Scribners, New York, 1985.
Review of W. Liedtke's The Metropolitan Museum of Art: Flemish Paintings, in Burlington Magazine, Vol. 128, No. 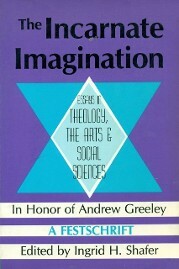 1000 (July 1986), pp. 515-516. "Going for Baroque," in Christie's Auction News, New York, VII, June 1986, pp. 1-5. "The Garden of Love: Heaven-on-Earth in Baroque Art," in The Incarnate Imagination: Essays in Theology, the Arts & Social Sciences, edited by I. H. Shafer, The Popular Press, Bowling Green, Kentucky, 1988, pp. 124-149. Foreword to M. J. Bruccoli, ed., The Short Stories of F. Scott Fitzgerald, Scribners, New York, 1989. "Sculpture that Speaks: Bernini's Bust of Gregory XV," in Christie's Auction News, January 1990. 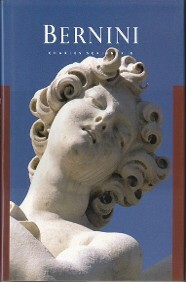 Reprinted in auction catalogue An Important Sculpture by Bernini, Christie's, New York, 1990. 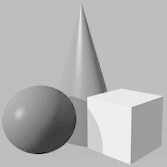 "Transfigurations: Bernini's Last Works," in Proceedings of the American Philosophical Society, vol. 135, no. 4, 1991, pp. 490-509. "Michelangelo's Encore," in Art & Antiques, December 1991, pp. 50-60, 99. Introduction to H. Hibbard, Michelangelo, Easton Press, Norwalk, Connecticut, 1992. Publisher's Afterword to Fitzgerald's The Great Gatsby, authorized text edition, Scribner Classics, Collier Books, New York, 1992. "Celestial Eyes: From Metamorphosis to Masterpiece," in Princeton University Library Chronicle, vol. LIII, no. 2, 1992, pp. 141-155. Reprinted in Alumni Horae, St. Paul's School, Spring 1992. "Fitzgerald's Birthday," in F. Scott Fitzgerald Society Newsletter, vol. 3, May 1993, pp. 1-6. 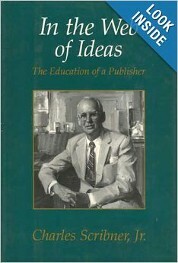 Introduction to C. Scribner, Jr., In the Web of Ideas: The Education of a Publisher, Scribners, New York, 1993. 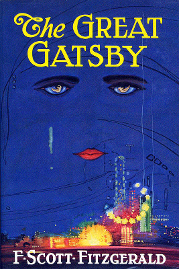 "Gatsby Illuminated," in The Paris Review, no. 128, Fortieth Anniversary Issue, 1993, pp. 249-253. Introduction to C. Baker, Ernest Hemingway: A Life Story, Easton Press, Norwalk, Connecticut, 1994. "In Loco Parentis: Letters from Home," Alumni Horae, St. Paul's School, Winter 1994, pp. 43-46.
Review of J. Martin, Venice's Hidden Enemies: Italian Heretics in a Renaissance City (University of California Press, 1993), Alumni Horae, St. Paul's School, Spring 1994, pp. 152-154. "Ernest Hemingway: A Publisher's Perspective," Alumni Horae, St. Paul's School, Fall 1994, pp. 191-196. Introduction to A. Heckscher, A Brief History of St. Paul's School, Concord, New Hampshire, 1996. "Publishing--Past Imperfect," in The Professions of Authorship, Essays in Honor of Matthew J. Bruccoli, edited by R. Layman and J. Myerson, University of South Carolina Press, Columbia, South Carolina, 1996. Preface to M. J. Bruccoli, ed., The Only Thing That Counts: The Ernest Hemingway--Maxwell Perkins Correspondence, Scribner, New York, 1996. "The First Hundred and Fifty," in Scribner Magazine, Fall 1996, pp. 84-92. Introduction to R. Burlingame, Of Making Many Books: A Hundred Years of Reading, Writing, and Publishing, Penn State University Press, University Park, Pennsylvania, 1996. "The First Hundred and Fifty" and "In Memoriam: A Father's Tutelage," in The Company of Writers: Charles Scribner's Sons, 1846-1996, exhibition catalogue, Princeton University Library, 1996. “Hemingway at One Hundred: A Publisher’s Perpsective,” exhibition catalogue, Princeton University Library, 1999. “From Princeton to Paradise” (on premiere of Gatsby at the Met), Opera News, December 1999. "F. Scott Fitzgerald: A Publisher's Perspective," in F. Scott Fitzgerald: New Perspectives, edited by J. R. Bryer, A. Margolies, and R. Prigozy, University of Georgia Press, Atlanta, Georgia, 2000. "The Voice of Mozart: Elisabeth Schwarzkopf at Ninety," Opera News, July 2006, pp. 16-21. Memorial Introduction to Elisabeth Schwarzkopf: A Viennese Evening [DVD], VAI, New York, 2006. "Epilogue: A Pilgrimage to Schruns," in Elisabeth Schwarzkopf: from Flower Maiden to Marschallin by Kirsten Liese [translated and edited by Charles Scribner III] Amadeus Press, New York, 2008, pp. 141-157. “F. 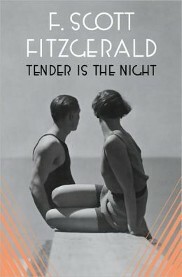 Scott Fitzgerald: A Personal Perspective,” Quest Magazine, New York, October 2011, pp. 90-95. 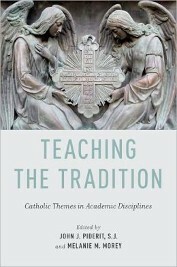 “Catholic Themes in Art and Music,” Chapter 13 in Teaching the Tradition: Catholic Themes in Academic Disciplines by John J. Piderit, S.J. and Melanie M. Morey, Oxford University Press, New York, 2012, pp. 253-281. 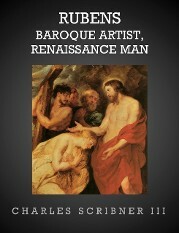 “Rubens Meets Miami Vice: The Art of the Sting,” IFAR Journal, vol 14, nos. 1 and 2, 2013, pp 51-54. "Afterword: The Solution," in C. Scribner III's The Triumph of the Eucharist: Tapestries Designed by Rubens, revised edition, Carolus Editions [Createspace], New York & London, 2014, pp. 225-238. 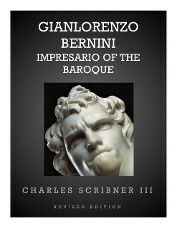 "Bust of the Savior," in C. Scribner III's Bernini, revised ed., Carolus Editions [Createspace] New York & London, 2014, pp. 126-127. "Imago Christi: Bernini Saviours, Lost and Found," Valori Tattili, vol. 9, 2017, pp. 49-59.
Review of Friso Lammertse and Alejandro Vergara, Rubens. Painter of Sketches (Exhibition catalogue: Museo Nacional del Prado and Museum Boijmans Van Beuningen, 2018-19), Historians of Netherlandish Art Reviews, July 2018.
Review of Gerlind Gruber, Sabine Haag, Stefan Weppelmann, and Jochen Sander,eds., Rubens: The Power of Transformation (Exhibition catalogue, Vienna and Frankfurt, 2017), Renaissance Quarterly, Spring 2019. "Bernini's Cristo Vivo," Valori Tattili, vol. 10, 2017, pp.36-42.